While I don’t believe what Mesut Özil did was smart, the deed is done. The star footballer didn’t think anything of having his photo taken with Recep Tayyip Erdogan, the president of Turkey, a month before he was due to represent the German national team in the 2018 World Cup. Born in Germany to Turkish parents, the midfielder refrained from immediately commenting on the controversial photos. Instead he chose to do so after Deutschland crashed out of the World Cup in the group stage and the tournament ended. In a series of tweets responding to the nationwide backlash, Özil announced his retirement from international football after criticism of his performance, citing “racism and disrespect” from the media, fans, politicians and the high-profile German football federation. In spite of receiving admission offers from universities in Germany, Arbab Mazhar’s student visa was rejected twice by the German embassy in Islamabad. The Pakistani man is not alone in his experience. When Arbab Mazhar got accepted on a Bachelor programme at a German higher education institution back in 2011, he had no idea that it would be years until he was finally granted a visa to study in Deutschland. Mazhar told The Local that his rejections were “totally unfair” and initially “very disappointing” since he fulfilled all the necessary requirements and submitted the mandatory documents. On holidays in Costa Rica in 2008. With the trend of women shaving their heads on the rise, I’ve felt compelled to reflect on what the head shave experience was like for me a decade ago. Even in 2008, the shaved female head — which is rooted in ancient traditions and spans various cultures and beliefs — wasn’t new. Britney Spears shaved her own head a year before I did. And before her both Grace Jones and Sinead O’Connor were baldies in the 1970s and 1980s, respectively. But there hasn’t really been a movement in the past that’s similar to what’s happening now. Currently a growing community of women are dismissing the traditional notion of long hair being equated with femininity. More and more, hashtags like #BaldiesGettheJobDone on social media are being used by a fearless group of females who dare to defy societal standards. 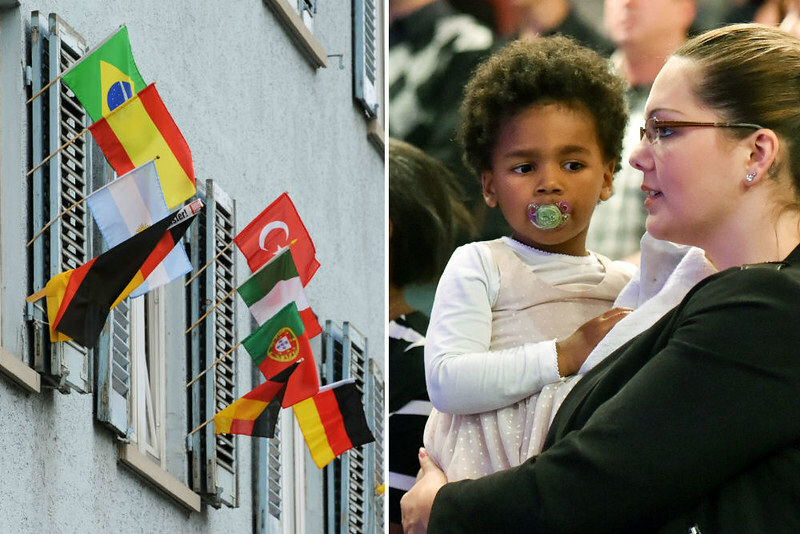 When a study published last week revealed that foreigners in Germany with a visible migration background experience discrimination far more often than foreigners who appear “typically German,” it resonated with The Local’s Shelley Pascual. In the study, carried out by the Council of German Foundations on Integration and Migration (SVR), responses from over 5,000 immigrants and people with a migrant background across Germany were collected. Of those who described their appearance as “typically German,” around 17 percent stated they felt disadvantaged because of their roots. By contrast, 48 percent of participants with a visible immigration background (e.g. those who have dark skin or wear a headscarf) reported having experienced discrimination. Who knew that trusting my gut and risking everything would alter the course of my life? Seeing the Berlin Wall for the first time. 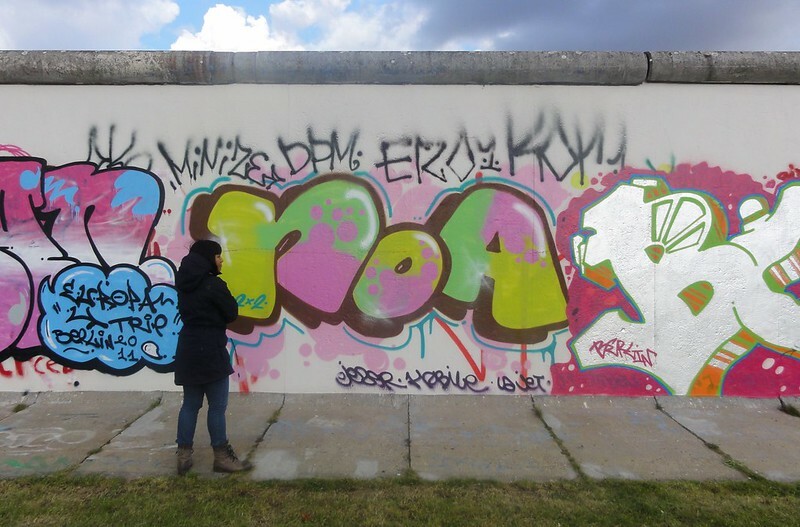 When I flew from Toronto to Berlin on a one-way ticket back in early 2012, I didn’t have a job or an internship lined up in Germany. I was 25 years old and I had just spent a year in Australia. At the time, all I knew was that I was keen on continuing to live abroad. I was intrigued by the idea of immersing myself in German culture and society. I also wanted to be reunited with my German boyfriend, as we’d met in Australia. The only plan I had was to figure everything out once I got to Germany. #Tofu #BanhMi on gluten free bread.